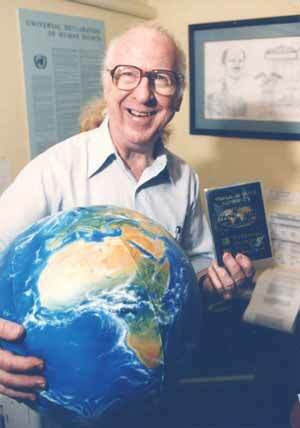 After serving as a pilot in the U.S. army during WWII, Garry Davis became a famous activist for the cause of Global Citizenship and established a registry of the World Citizens. The registry, called the World Service Authority, issues documents such as World Identity cards and World Passports, that occasionally were recognized by state officials in different states around the world. While most states do not recognize the documents of the World Service Authority, its activities help to promote the vision of a world in which World Citizenship will be institutionalized and respected. 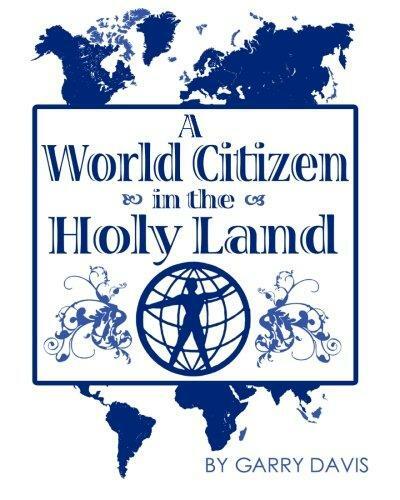 In 1976 Garry Davis visited Israel-Palestine, and later published his memories from the trip in the booklet called ‘A World Citizen in the Holy Land’. The booklet offers the reader an opportunity to think about the local tensions and conflicts from a global perspective, and points to the needed human solution for reaching peace that is both sustainable and just. 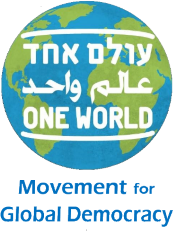 One World is working to publish Hebrew and Arabic translations of this important booklet.